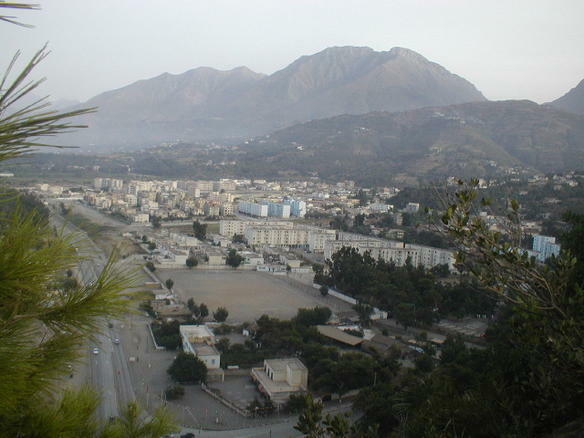 Jeunesse Sportive Madinet de Béjaïa (usually known as JSMB) is an Algerian football club based in Béjaïa. It was founded in 1936. Their home stadium is Stade de l'Unité Maghrébine. Amalou is a town in northern Algeria.